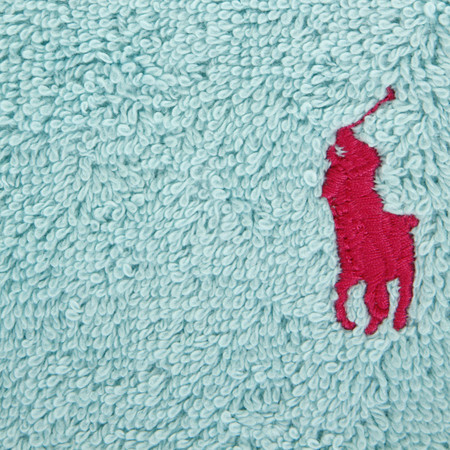 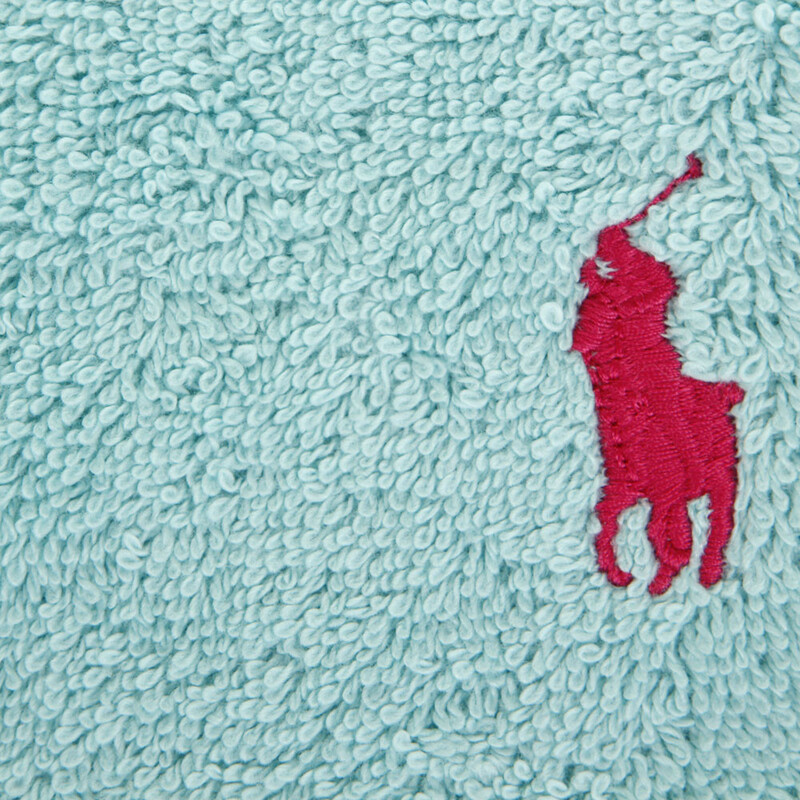 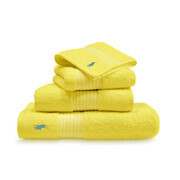 Brighten up your bathroom with this Greenwich hand towel by Ralph Lauren Home. 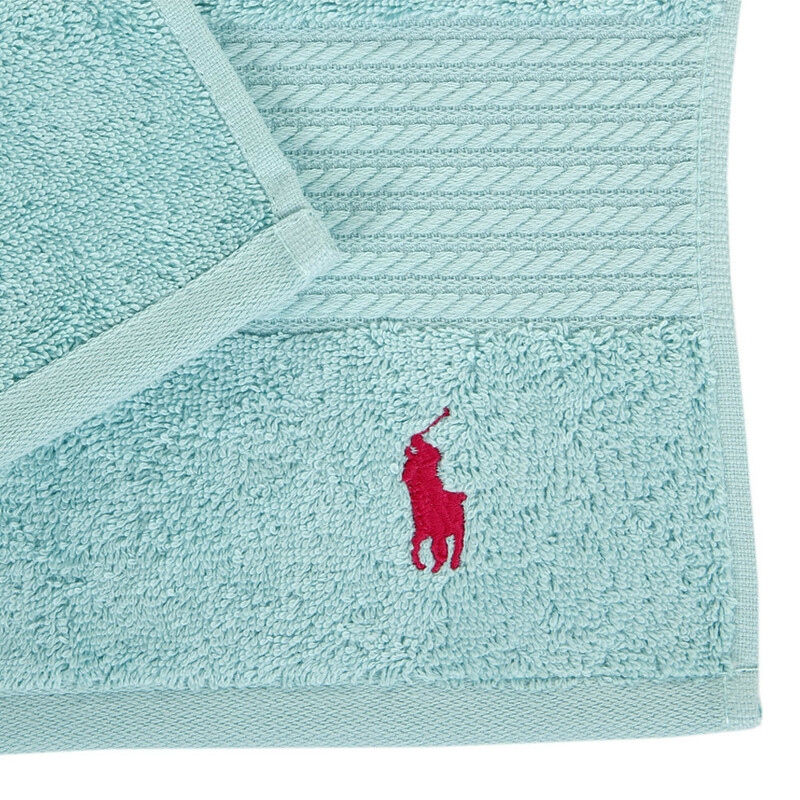 In a beautifully bold aqua block colour it features the signature Ralph Lauren Polo logo beautifully embroidered at the bottom of the design. 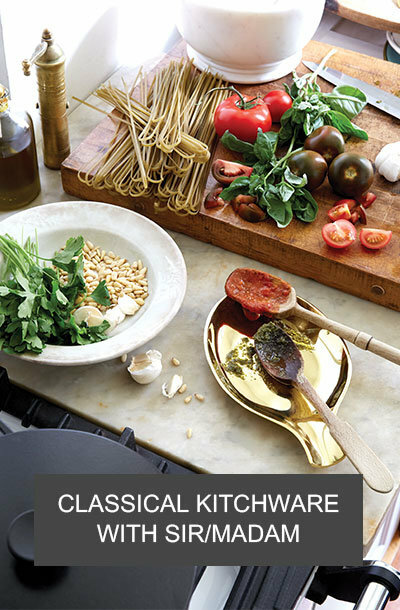 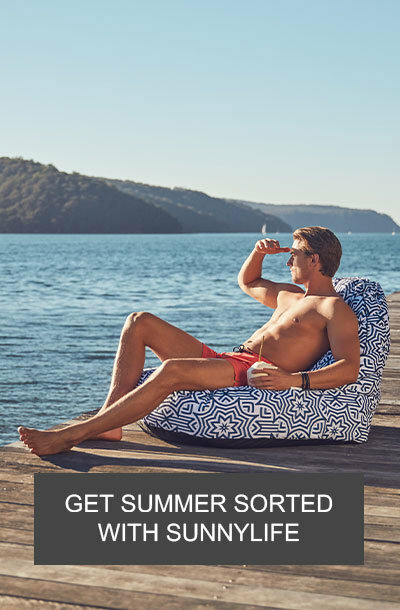 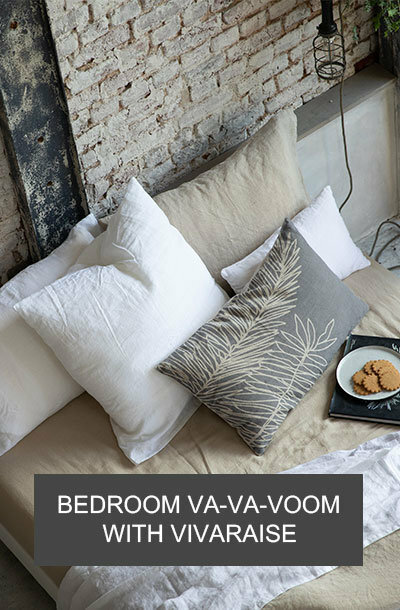 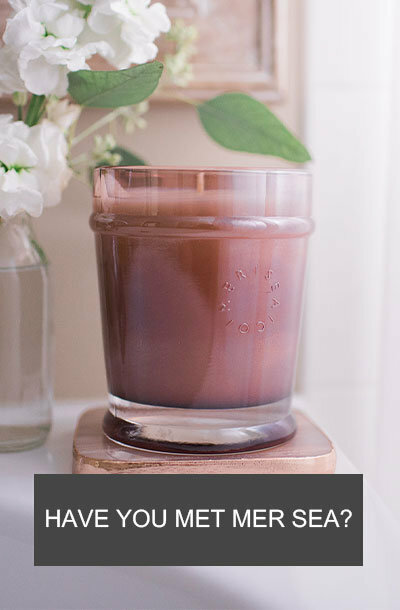 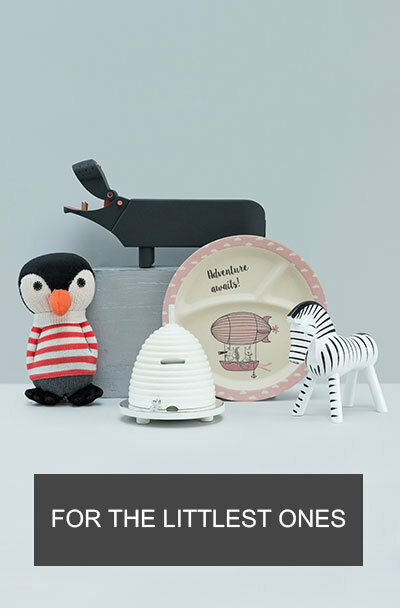 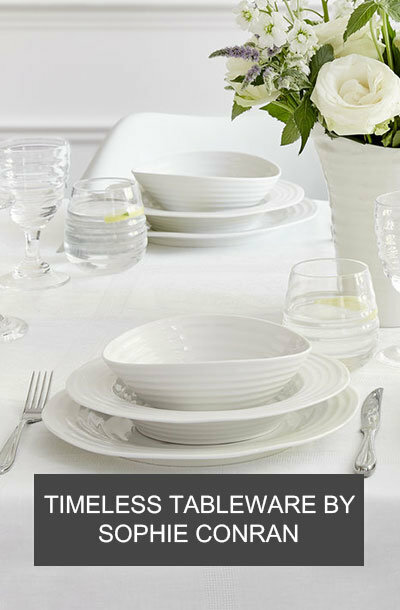 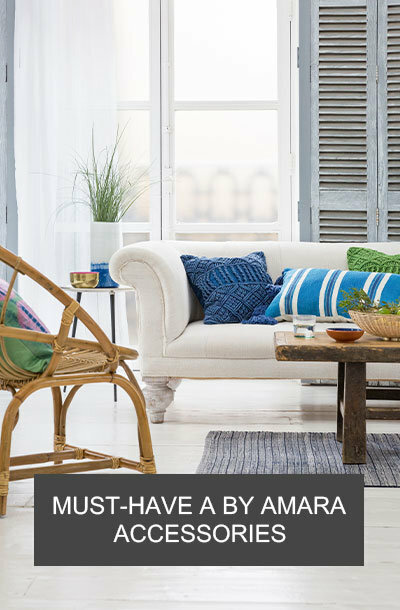 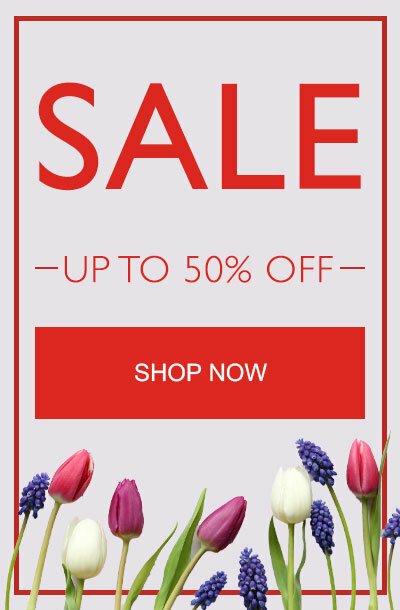 Luxuriously soft, it has been crafted from 100% Egyptian cotton with a heavy 600gsm weight. 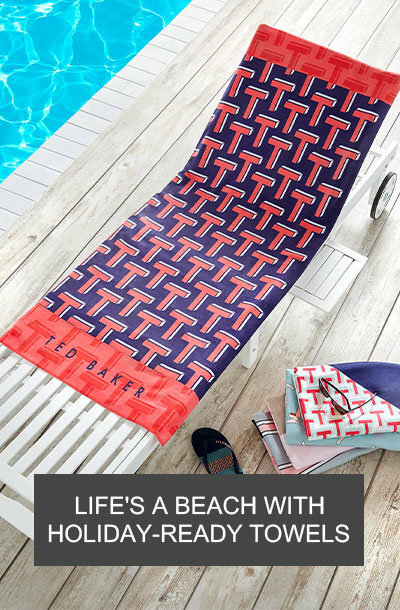 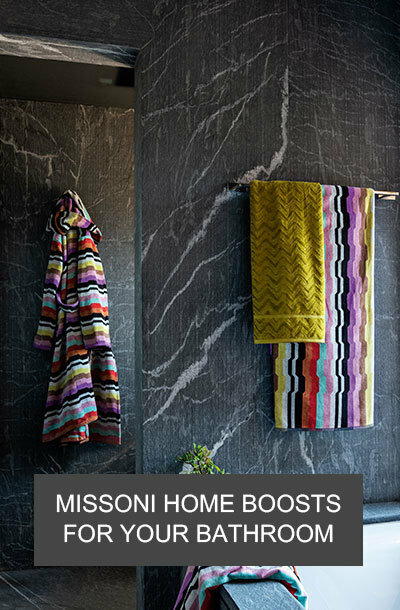 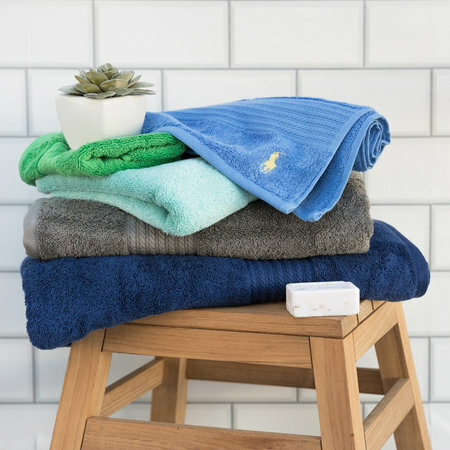 A full towel range is available to match and the Greenwich towelling collection is also offered in black, brown, dune, marine, pebble & white colours, ideal to mix and match. 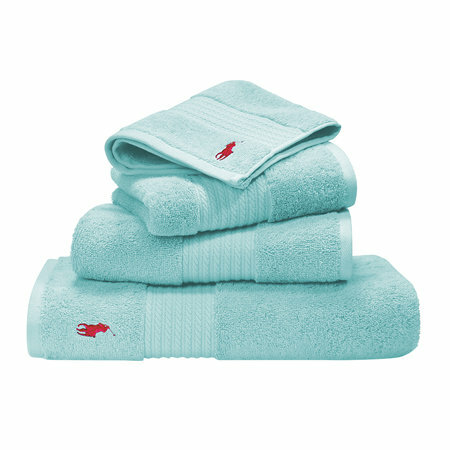 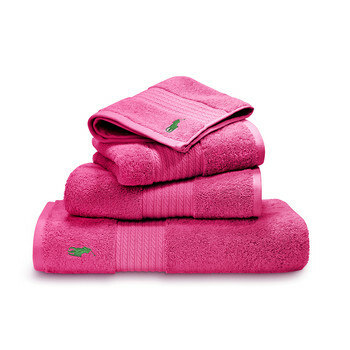 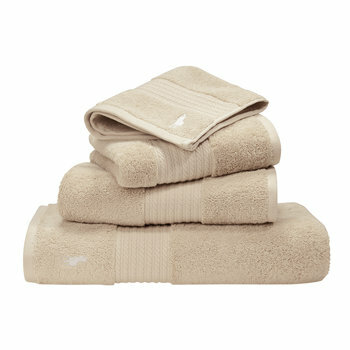 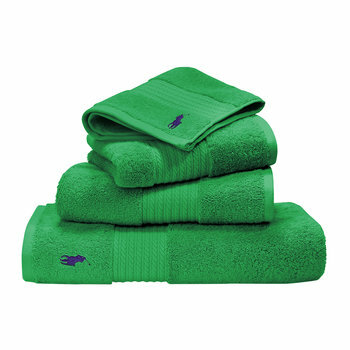 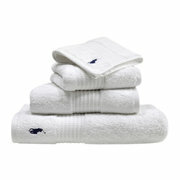 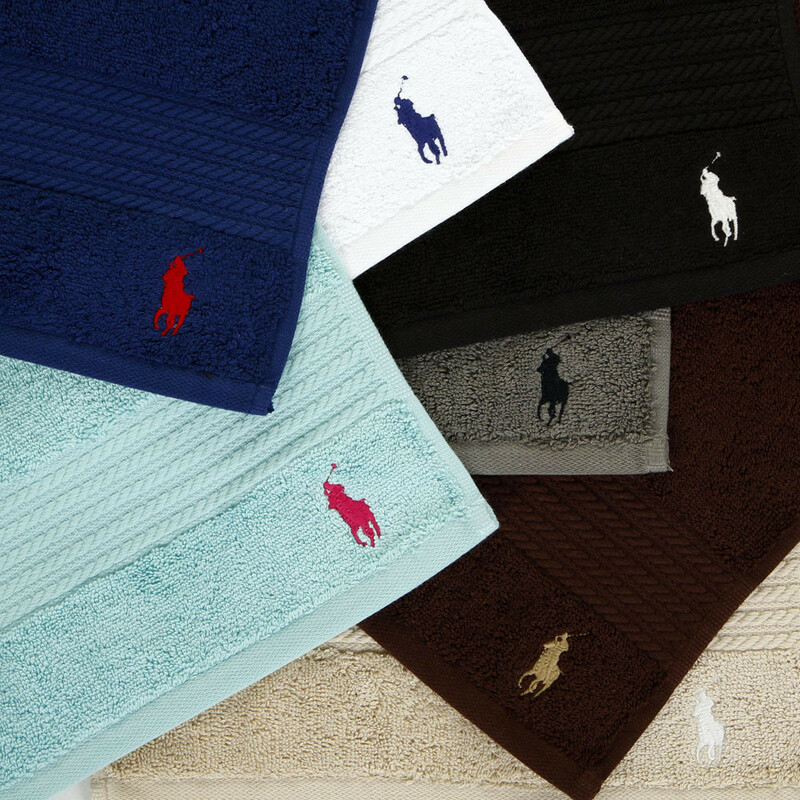 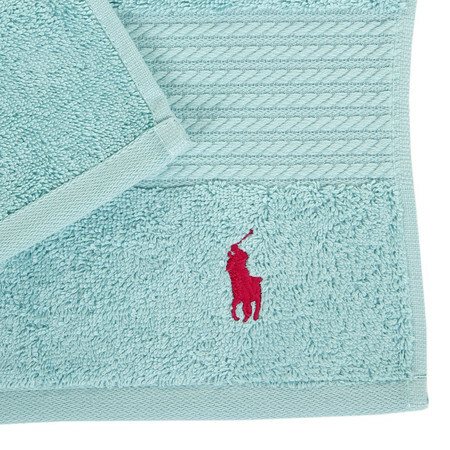 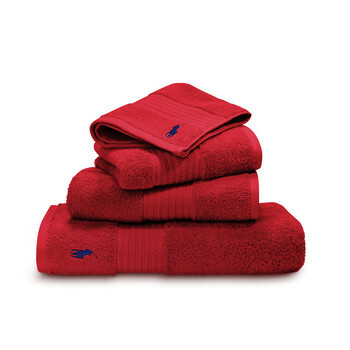 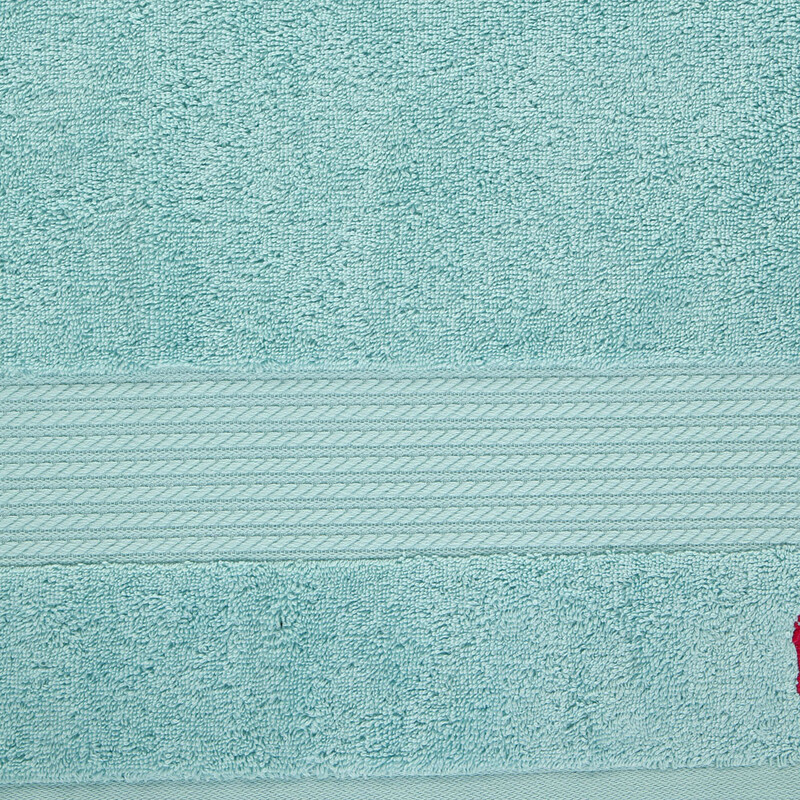 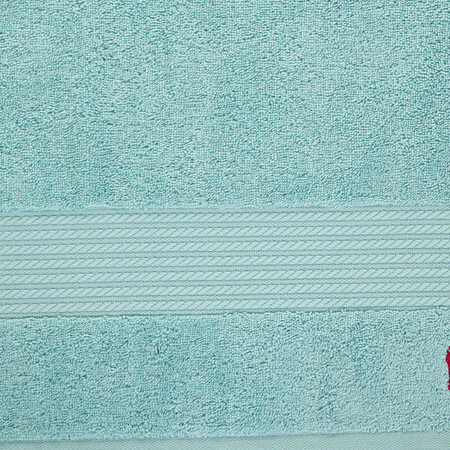 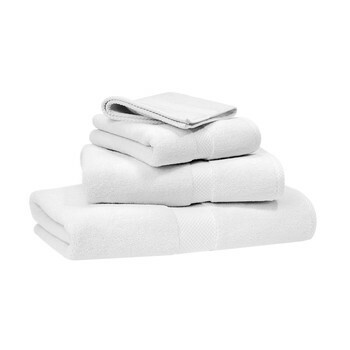 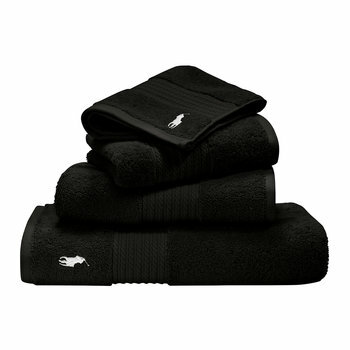 Combine this hand towel with the matching Ralph Lauren Home towel range to create a timeless style for your bathroom.